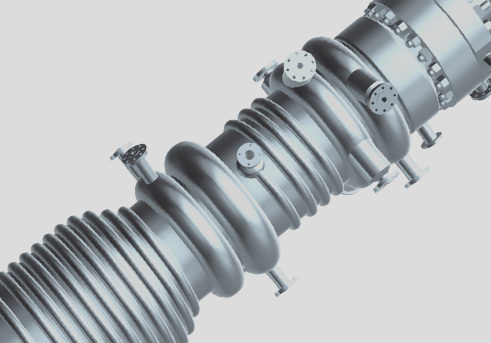 The Twister SwirlValve improves the separation of two-phase flow across a pressure reduction valve such as a choke valve, JT valve or control valve. Economic benefits include more flow throughput, increased gas handling capacity, a rise in natural gas production, and the reduction in bottlenecks found in existing overloaded separators. Using the free pressure drop available in JT operation, the SwirlValve creates a rotating flow increasing droplet size and hence improving the separation efficiency of downstream separation equipment. 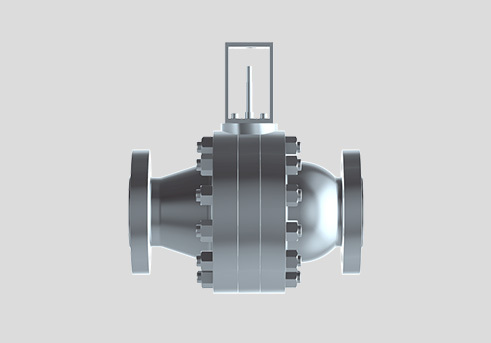 Similar to standard cage type control valves with pressure balanced piston, the SwirlValve design results in a compact valve with a small actuator. Based on a standard cage flow control valve, SwirlValve builds on a well proven concept. 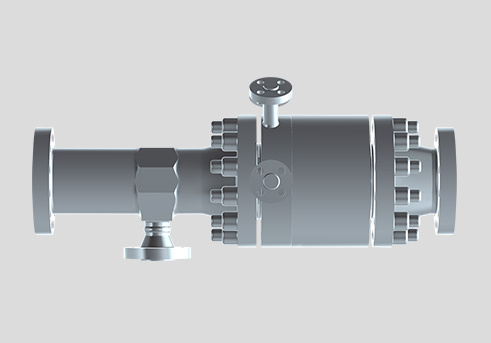 Ideal for brownfield applications, replacing a JT valve with a SwirlValve debottlenecks downstream separator trains. Alternatively a reduced pressure drop in JT-LTS processes can be applied while maintaining dewpoint specifications. The SwirlValve inlet where the wet gas mixture enters. A pressure balanced piston on the inside of the cage regulates the flow requiring low actuation forces, resulting in the use of small actuators, high reliability and long maintenance intervals. 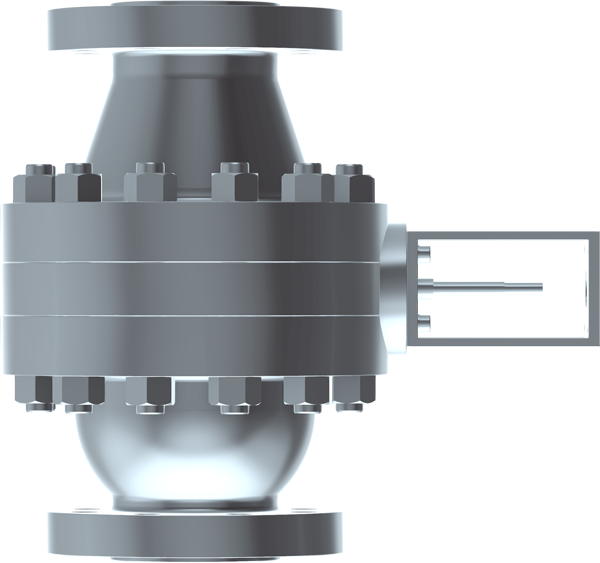 The main feature of the SwirlValve is the tangentially oriented holes or slots in the cage, creates a swirling flow downstream of the cage. The strong swirl is maintained over the entire flow range and creates both larger droplets through coalescence, as well as separation of liquids to the wall. Both effects greatly enhance the separation efficiency of downstream equipment. This results in smaller downstream separation equipment; less carry-over, less foaming; less upsets of the hydrocarbon dewpoint and reduced loss of glycol in case of dehydration by MEG or DEG.